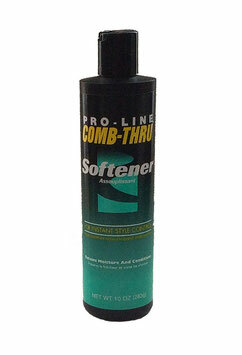 Pro-line Comb-thru Softener for Instant Style Control- 283g. 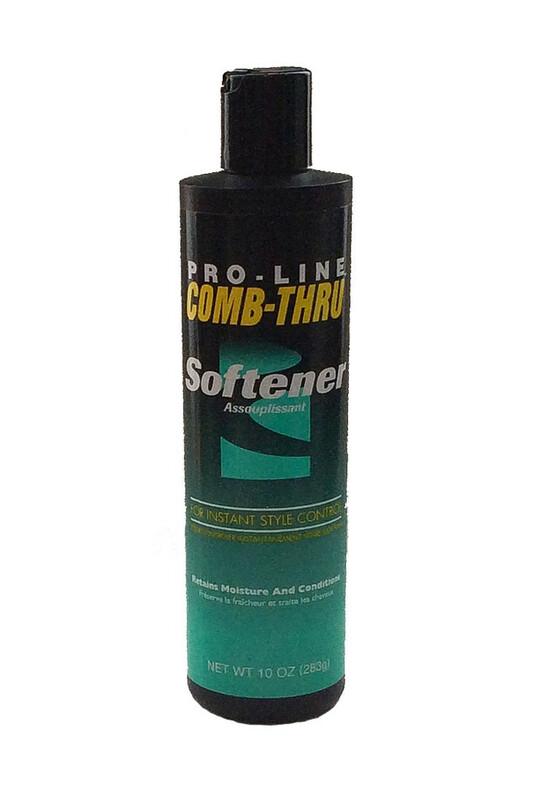 Retains Moisture. Minimizes Dry Flakes. Conditions Hair.